Ed’s Garden Maintenance Operator Nick from Brighton sent in this photograph of a lawn he has recently refurbished. The lawn was in a very poor state but after deep scarification, re-seeding and treatment it is now close to bowling green standard. 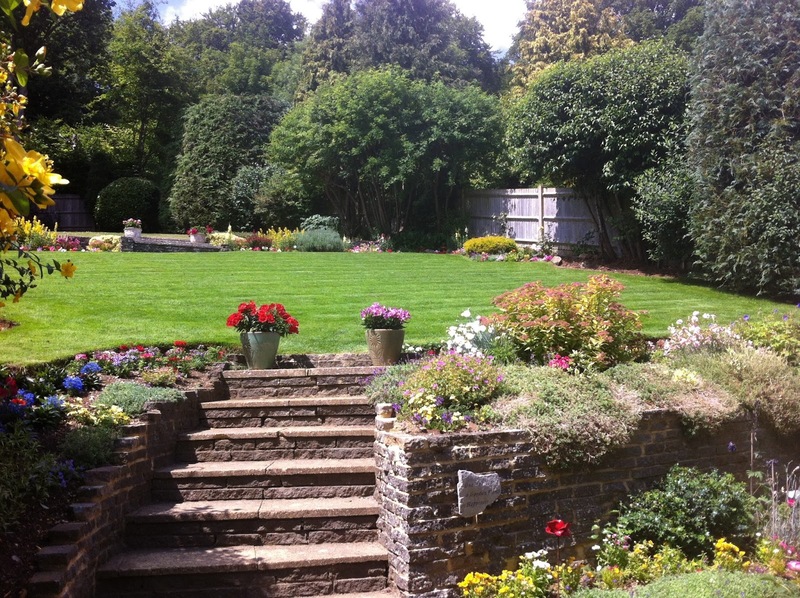 Please contact Ed’s for a free estimate for your lawn needs. Franchising and technology – friend or foe? Since the invention of the Internet, life, as we knew it, was revolutionized on every level: from how we communicate to how information is shared and consumed. Yet, it is important to consider the questions: When it comes to business, how central should technology be and does it give my company a competitive edge? In this exclusive article for whichfranchise.com, Edward Mauleverer, of Edâ€™s Garden Maintenance, advocates technology as a lynchpin for a franchise business. 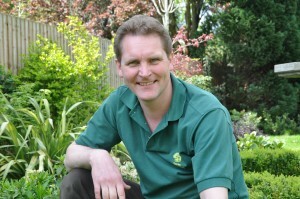 â€œWhen it comes to running a gardening business, like Edâ€™s Garden Maintenance, I agree that business has pretty much been conducted in the same way for years, perhaps with the exception of a mobile phone and computer in the latter half of the 20th century. However, in order to be more efficient and effective, technology should be at the heart of your company system. One of the main areas which must be looked at is your company website. It is essential to have a strong online presence and this specifically means, an excellent website which is user-friendly, attractive and comprehensive. Within this it is imperative to get to grips with Search Engine Optimisation (SEO); it impacts the ranking of your website within search engines. Therefore, by looking at implementing new technological strategies you can positively change how quickly and easily potential customers find you. With a background in systems development, I was in prime position to implement necessary changes to our website. Although our website was perfectly good beforehand, we are of the opinion that, should you want to be in online pole position, it is essential to keep up with the technological changes. With a new website launched, in line with Googleâ€™s SEO updates, we saw a dramatic rise in both telephone and website enquiries. 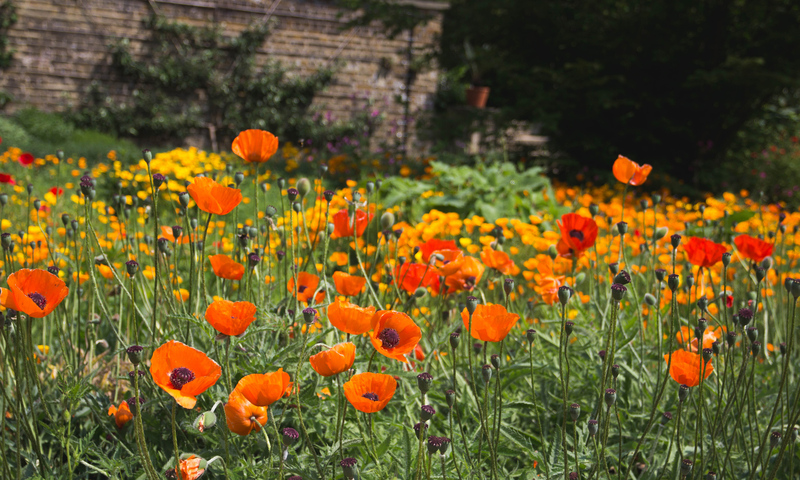 The way we see things at Edâ€™s Garden Maintenance is that we offer franchisees a powerful tool kit for each franchisee to personalise their online brand presence. This is measured allowing instant visibility as to how well they are doing which helps achieve business growth. 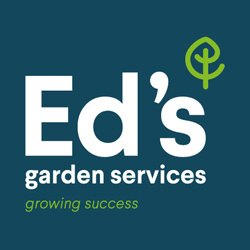 Eds is continually updating and improving the systems to help franchises have a competitive advantage over other gardeners. This also affects other areas of technological systems. For example, we offer a bespoke management and information system where franchisees can respond to customers in a timely manner, yet keeps track of everything, from accounts to appointments. Such systems can help franchisees feel more in control. It is clear that technology is an essential part of an efficient and effective business, however it is important to remember that at the core of the company is the business ethos, the support and guidance of your Franchisor, and the network of the franchisees. Technology helps to keep us connected and we are becoming all the more stronger for it.